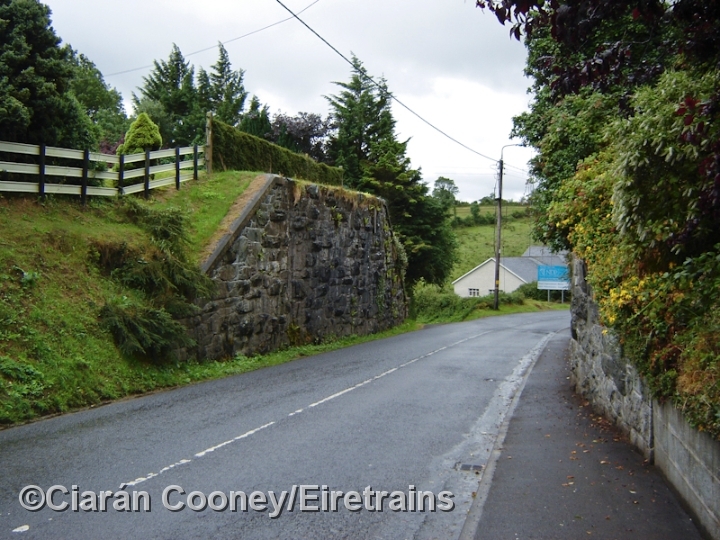 Killashandra was the terminus of a short branch line from Crossdoney on the Midland Great Western Railway's line from Inny Junction to Cavan. 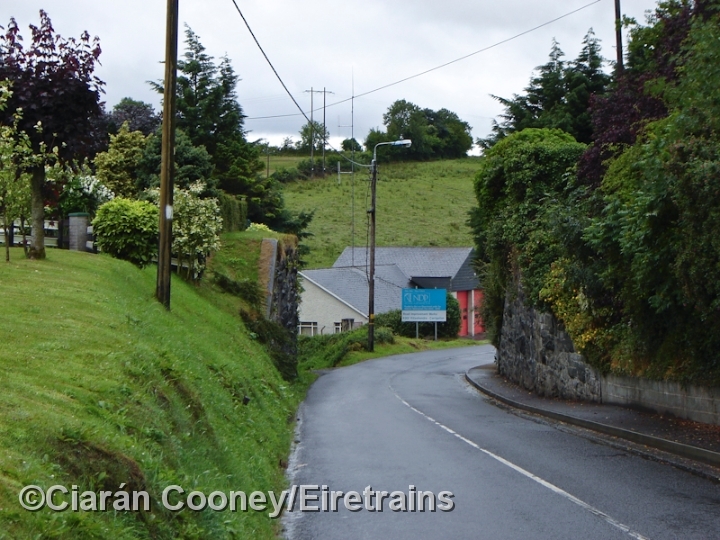 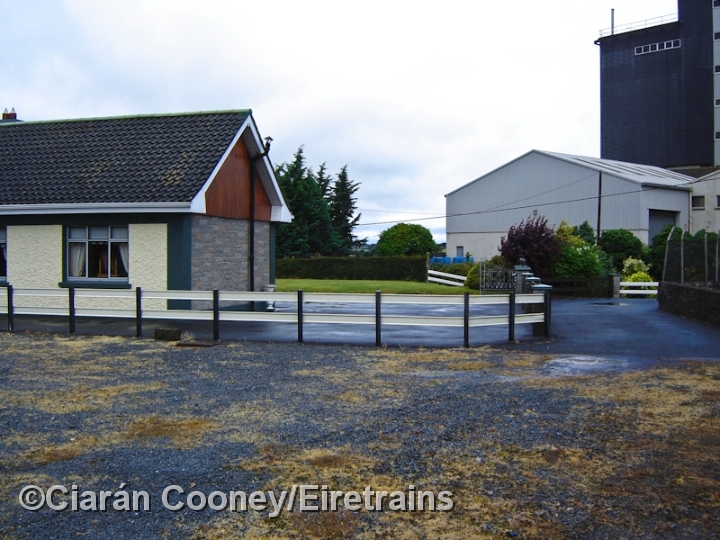 Opened in June 1886, the Killashandra branch, along with the Cavan line lost their passenger services in 1947. 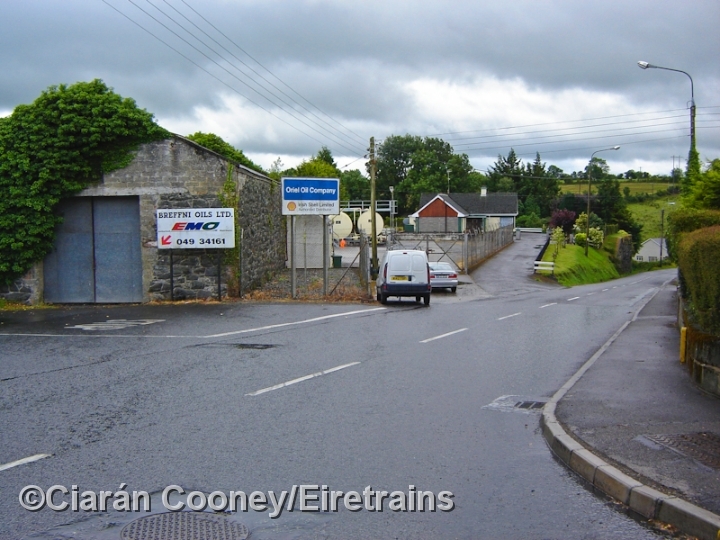 The Killashandra branch remained open for goods traffic until 1959. 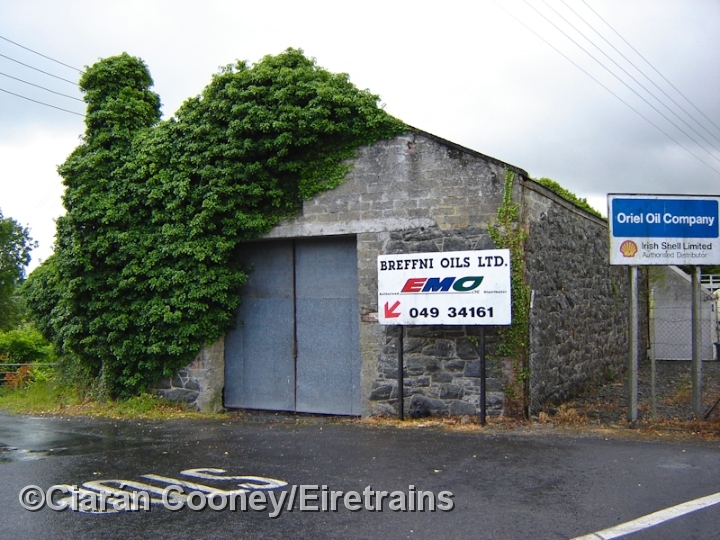 The Cavan line itself was then closed completely in January 1960. 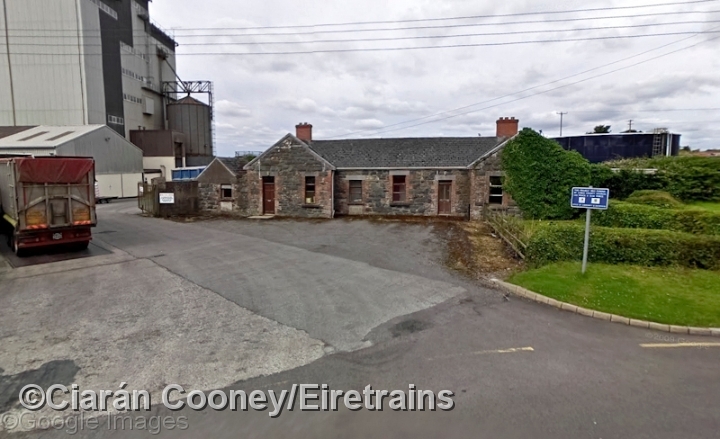 Today the station building at Killashandra remains, as well as the nearby stone built goods shed, however all other buildings have been demolished.